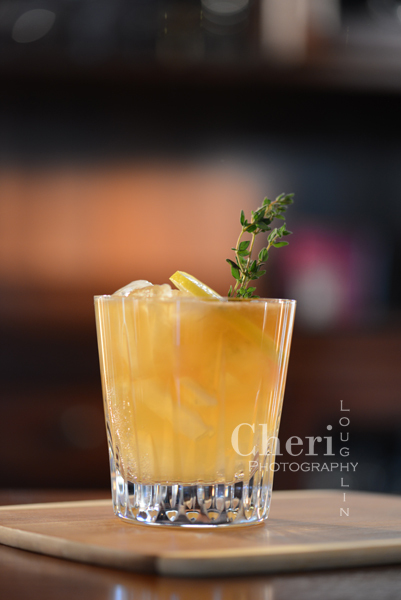 Developing recipes, styling and photographing drinks are what I love. I would be happy to work with you to customize a project that will make you drool for more. If you are a brand or PR firm and have ideas about working together, please feel free to check out my 2015 Editorial Calendar and Media Kit here. View my photography portfolio here. Galleries include a full line of affordable beverage stock photography. Please contact me at str8upcocktails [at] gmail.com for more information. I would love to chat with you and help bring your vision to life.